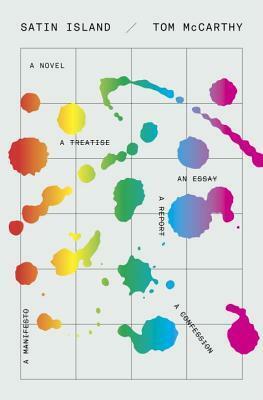 NOTHING much happens in Tom McCarthy’s Satin Island. An anthropologist, who works in-house at a big commercial firm, writes about Claude Lévi-Strauss, parachutes, oil spills, his love life, and his modern-day theories about civilization. The novel reads like a diary. The prose is magnificent.